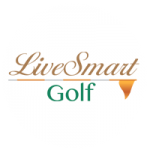 LiveSmart Golf is a indoor golf center, and Safecoms have worked to help them build a better booking systems based on PEPPERCAN. 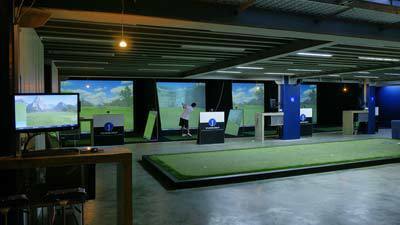 In LiveSmart golf, the facility features 8 bays of the most advanced golf simulation system equipped with course simulators such as Pebble Beach and Turnberry, ball flight analysis and video capture. 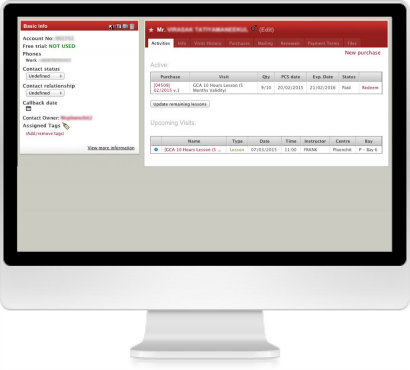 And they needed a secure and stable system to manage the bays and booking. Customization of PEPPERCAN enables them to enjoy the features fully and moreover to meet their demands. 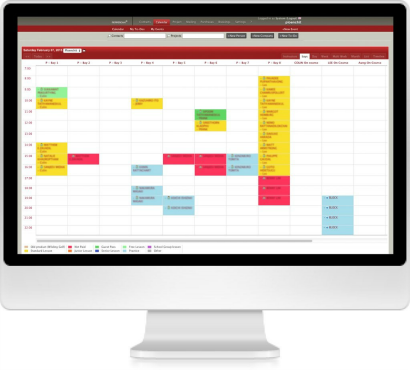 The booking system we developed includes features like calendar, scheduling, bay automation and more.